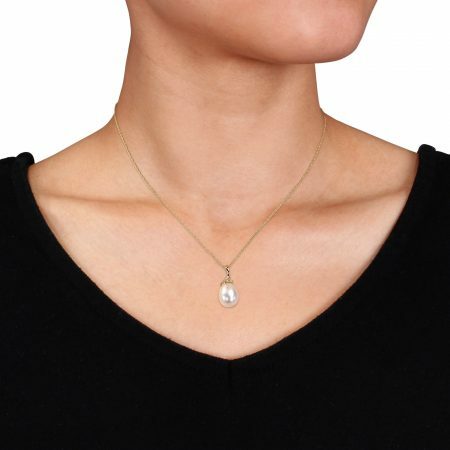 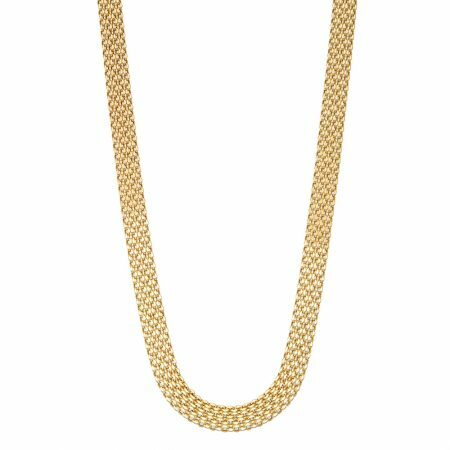 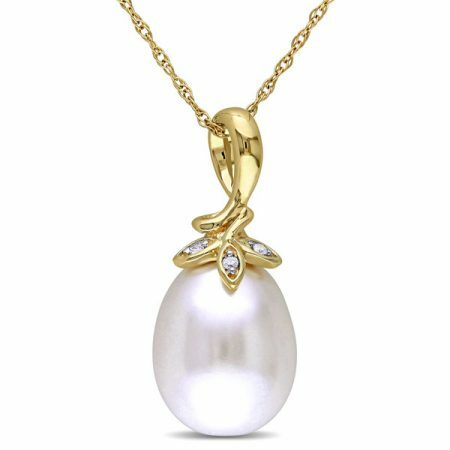 View cart “14k Gold Bismark Necklace” has been added to your cart. 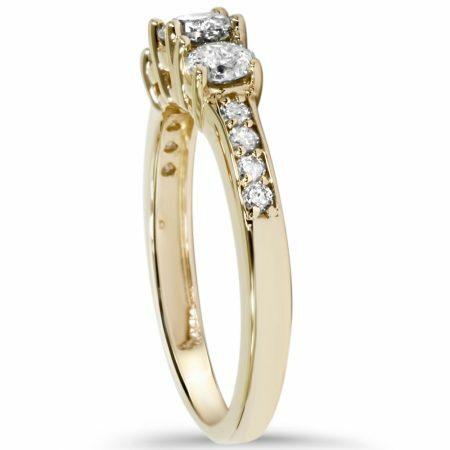 Don this 14k yellow gold wedding band as a sign of your feelings for your loved one, and show off your devotion at all times. 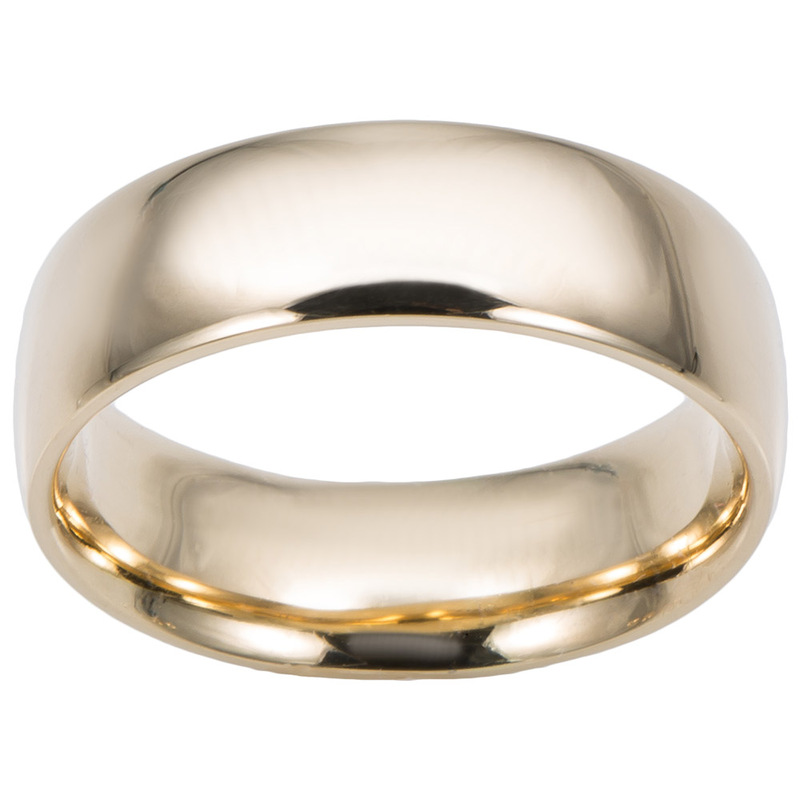 Don this 14k yellow gold wedding band as a sign of your feelings for your loved one, and show off your devotion at all times. 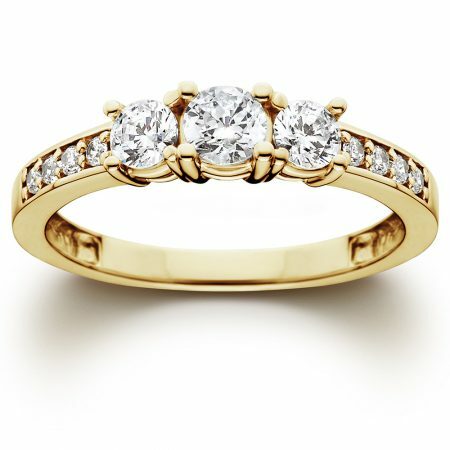 The striking high-polish finish of this ring attracts looks from friends and family, and its simple design makes it a wonderful match to a yellow gold engagement ring or other pieces of gold jewelry. 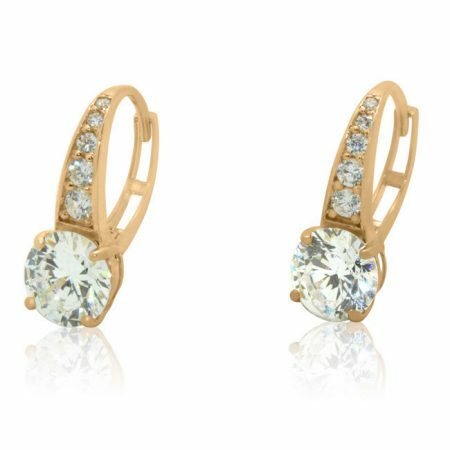 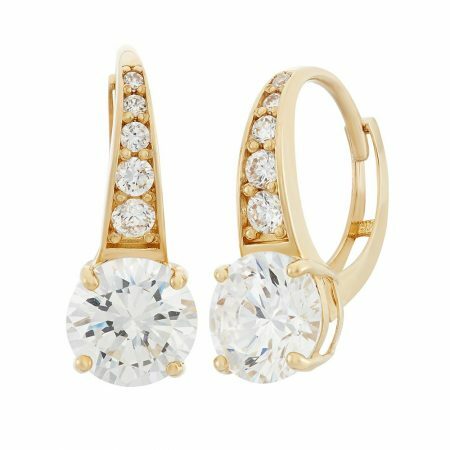 A semi-hollow gold construction reduces the weight of the ring, making it versatile as a men’s or women’s piece, and it is only six-millimeters wide for an easy fit. 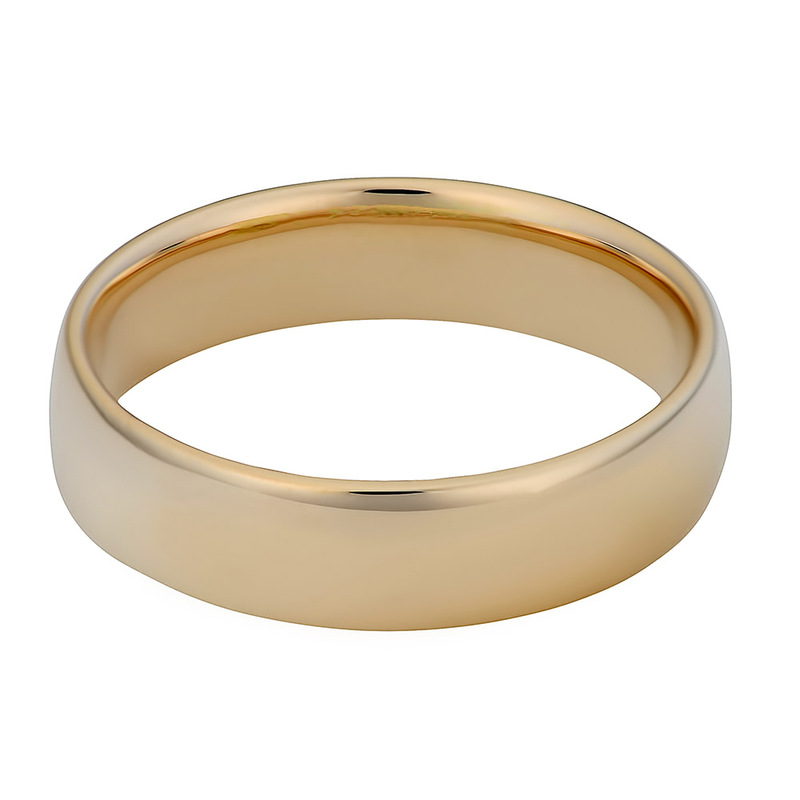 Special curvature inside the band delivers exceptional comfort while keeping the ring from slipping.